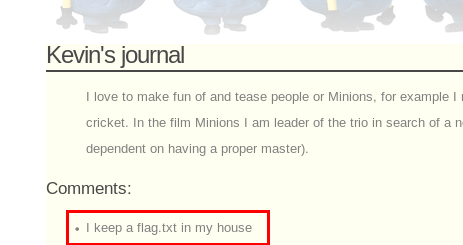 Flags: There are 5 flags that should be discovered in form of: Country_name Flag: [md5 hash]. In CTF platform of the CTF-USV competition there was a hint available for each flag, but accessing it would imply a penalty. If you need any of those hints to solve the challenge, you can send a message on Twitter @gusu_oana and he will be glad to help. Host is up (0.00045s latency). NOTE: The ejabberd port will change at every boot. 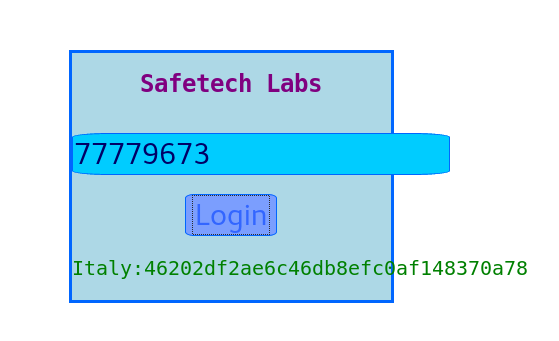 We notice from the scan that there is an HTTPS service running on port 15020. Lets pull down the SSL cert and look at it. Lets travel down each of these "vaults". They will let you do a directory index. So, I bet in one of these folder there must be some files..... which could lead to a login for the blog? So, I wrote a quick Perl script to spider the tree and write out the contents to names files. Looks like the password is "minion.666"... how fitting..... Note: I put the command on the command line again after running it. Login to the Blog at https://192.168.56.102:15020/blog/. Lets try to use the password on the Blog. 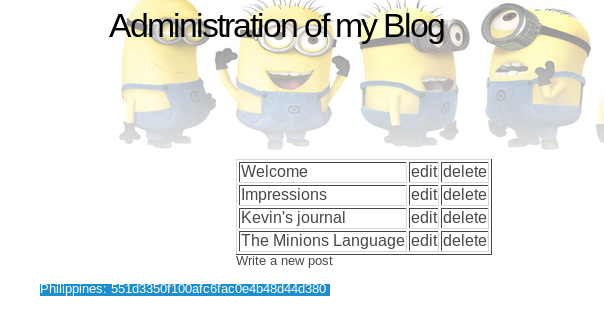 It has a CAPTCHA so, I guess we will just guess at a user name.... like admin and password minion.666 - WORKS! Looks like you can edit the blog, but nothing gets save. 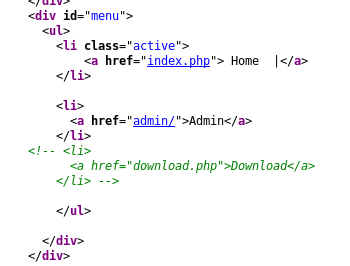 I also noticed from the previous view source there is a "hidden" download.php function. These are getting a little harder....this one takes some explaining, but you have to manipulate the edit.php in the blog to get you the User table from the DB. You will find that there is a Laos user and the Admin user. I'll try to better explain ... but here is the flag. It takes downloading a number of the php files and reading them to craft the proper SQL statement. …… and so on. You then need to inspect these and you will find that in the user.php the database has a table with a username and password column. You can see from the user.php file that the password is MD5… just like a Flag would be….. So, I’m going to try and do a UNION with the USER table using the edit.php file. Edit.php is doing some rudimentary replacements to try and prevent use from manipulating it. Turns out user ID 1 is for the Admin. ID 2 is for Laos J. The RED lowercase part of the SQL query gets blanked out by the preg_replace() function. I cleaned it up with jsnice.org looks a little cleaner, but it will convert the “if statement” comparison to a HEX value… its still a number so no worries. and... now you have the ITALY Flag. Thanks for following along. Hopefully, I explained all of this well enough. root@kali:~/Documents/USV_2017# cat passwd | grep -P "/bin/sh|/bin/bash"
One can exploit the ejabberd service IF they know the .erlang.cookie the service is started with. This cookie, if not set at startup, is defaulted to a 20 Char (A-Z) value and written out in clear text to the .erlang.cookie file. You could find this file and download it (maybe using the download.php exploit above) or you could be brute force it. If you can get connected using erlang you can get a remote shell this way. Turns out you don't need to exploit this to get the flags... but I wonder if it is there to exploit.... or waste my time?